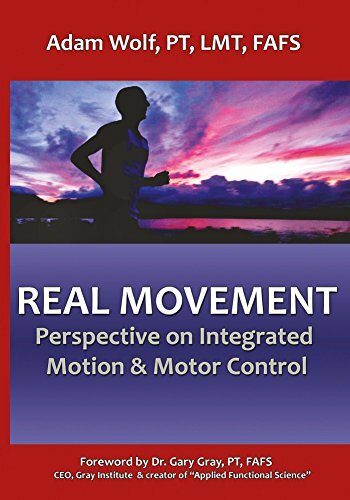 Dr. Perry chats with Physical Therapist Adam Wolf about his new book Real Movement. Adam is returning for the second time and we had a blast together. Adam discusses his new book and the perspectives on movement. Fascinating look into is brain. Get inside the cranium of the Biomechanics Detective himself. 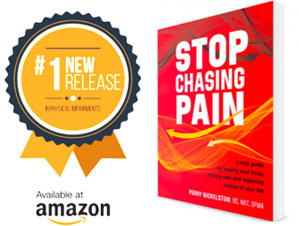 Fun episode with a dear friend and check out his new book. Learn more about the Biomechanical Detective!